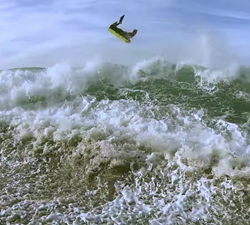 A 5-minute action-packed clip about a strike mission in France this past February. Filmed & edited by Simon Levallois. 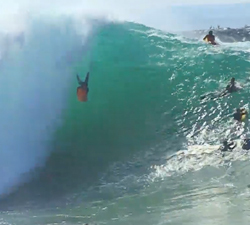 Seven minutes of action from the west coast of the US and the South Pacific. Brought to us by Chad Stickney. 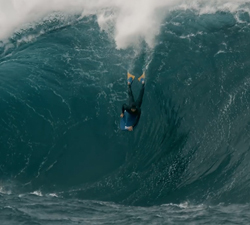 8 and a half minutes of pure action with WA charger James C Walsh. Brought to us by Russell A Morris Films. 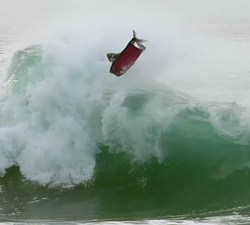 3 minutes of action featuring the upcoming talent in SW France. Filmed and edited by Riraw Prod. 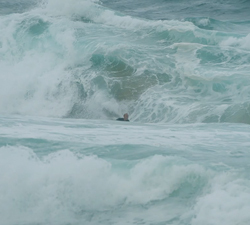 French bodyboard prodigy Ethan Capdeville slaying in SW France. Filmed and edited by Riraw Prod. The Biskit boys (UK) are back with a fun and festive Christmas special. Filmed and edited by Chris Levi.